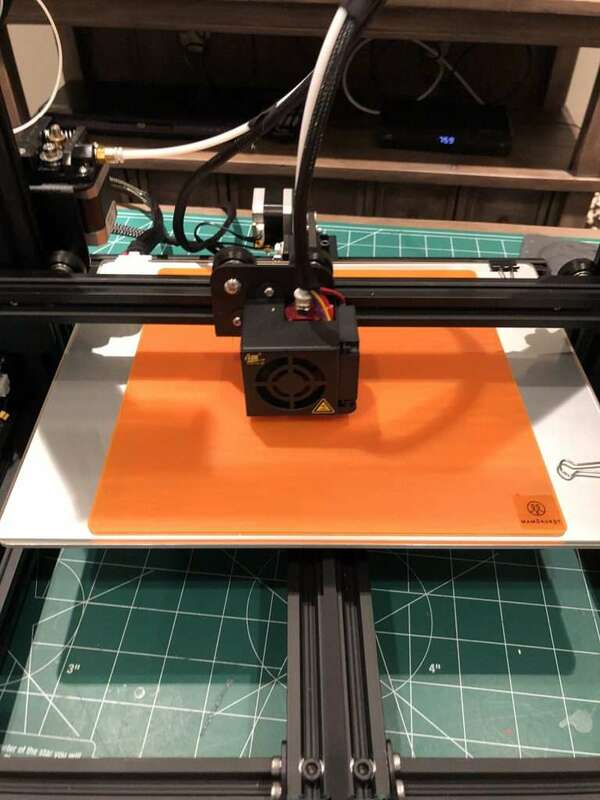 The Creality CR-10 3D printer kit was one of the most talked about and best reviewed 3d printers of last year, so how does this more compact “CR-10 Mini” match up? Let’s find out! 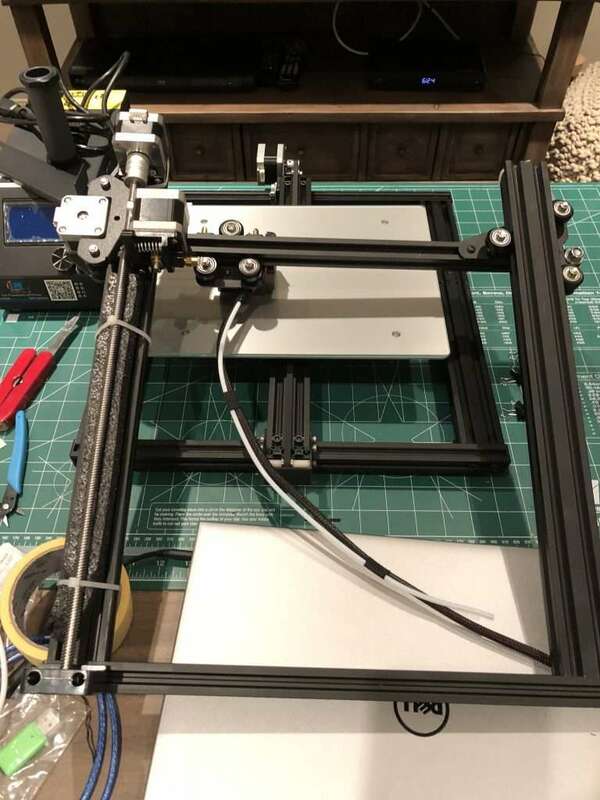 As usual with the Creality line of 3d printers, the CR-10 Mini is a kit in that you have to put some screws into the frame, but it is not a complete “set your weekend aside” kit. Really you should be up and running in minutes. A few screws to make the uprights sturdy, some cables that are all labeled, with the nifty aviation cables into the control box, then level and you are away! 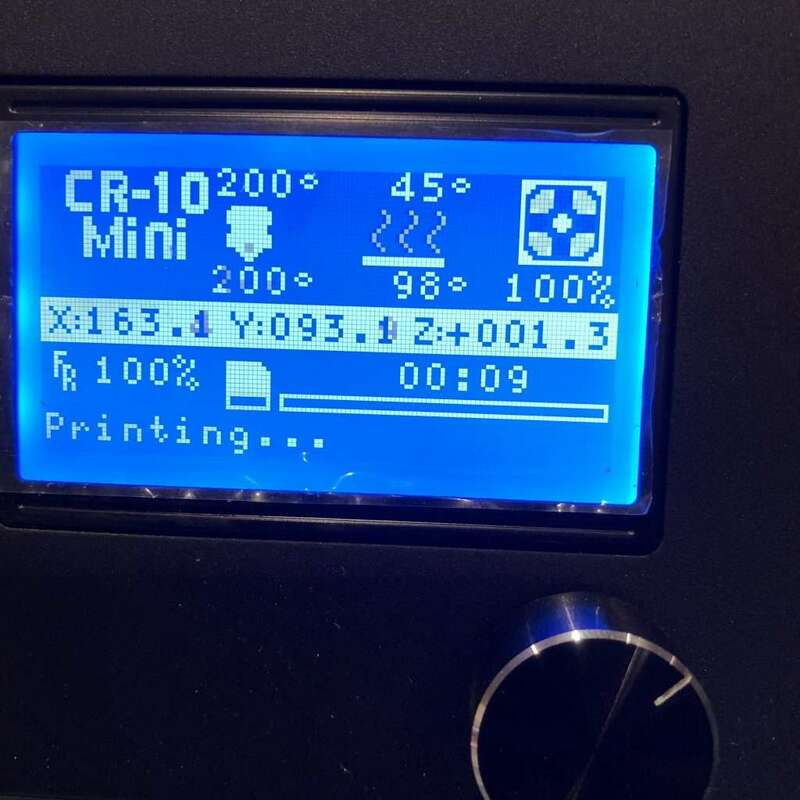 This guy, like the other CR-10 printers, has an LCD control, heated bed, and aluminum extrusion construction. 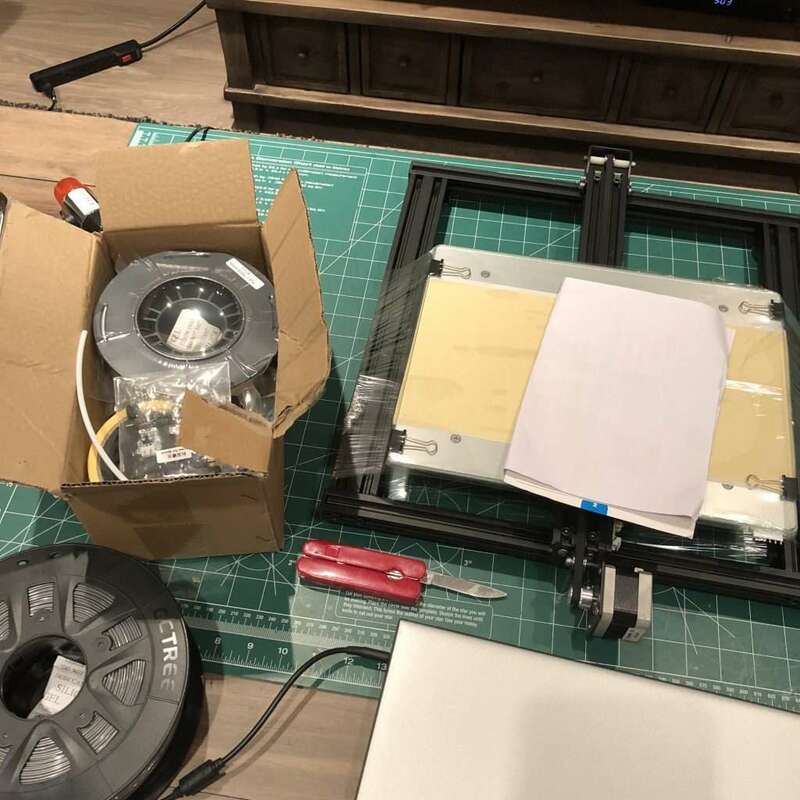 There are only two differences that sets it apart from my beloved regular CR-10 and big-boy CR-10 S5 printers … rather than 300mm x 300mm plate, it has a 300mm x 220mm x 300mm large build area, and because of the reduced print area, it is also available to buy at a lower price. 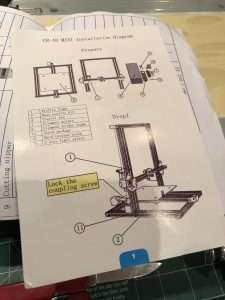 Is that build area a problem? Heck no, it is still larger than hugely popular printers such as the Ultimaker 3 and the Prusa Mk3. Here you can see mine running with the standard i3-sized Mamorobot build surface. Look at all that extra space for activities! 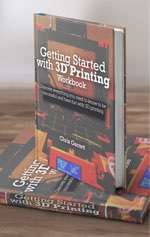 What does it print like? Basically like a smaller CR-10, as you would expect. Very well! Wait, there were no problems?? Printing from the SD card slot worked perfectly. 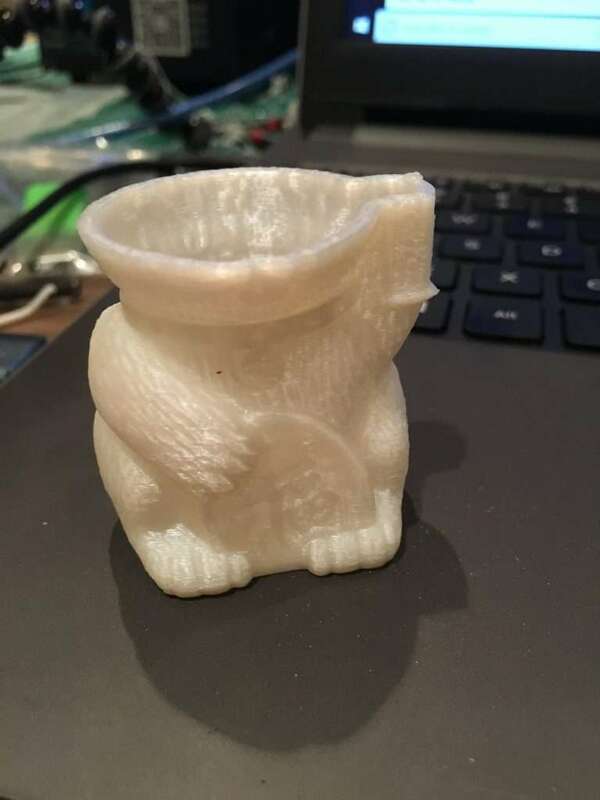 It’s just like the other CR-10 printers in my collection. One weird thing that I have never heard anyone else report in any of the forums or groups, however. When I plugged in USB it heated on its own. I’ve got a replacement main board sent to me to swap it out, I expect it is one of those weird random things. 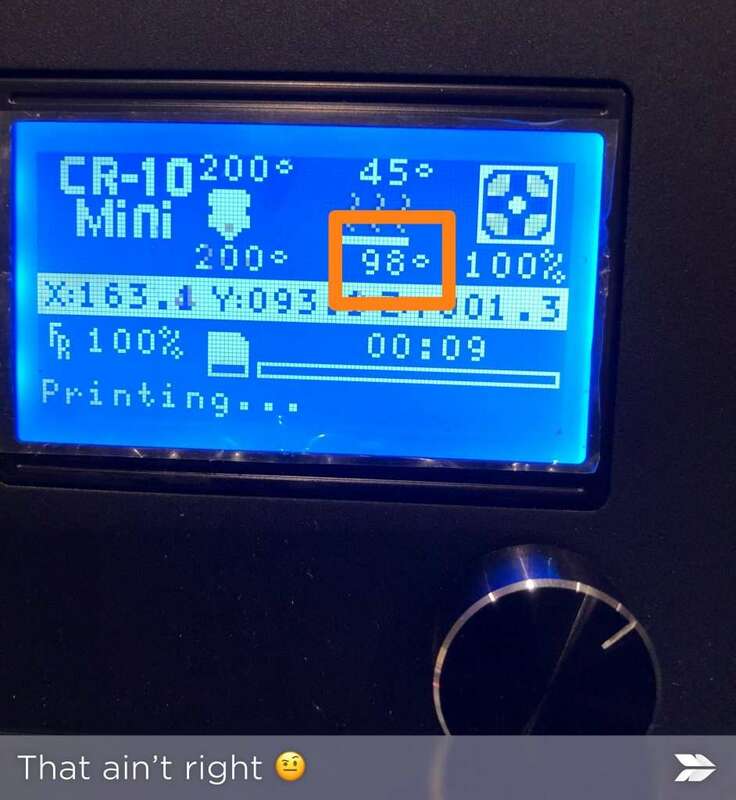 Buy the Creality CR-10 Mini if you don’t want or need the larger build area (or footprint) of the regular CR-10 or larger CR-10 lineup. 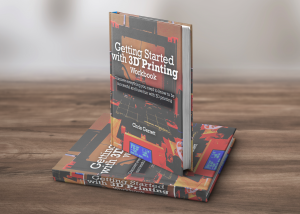 It’s a great printer at a great price point.